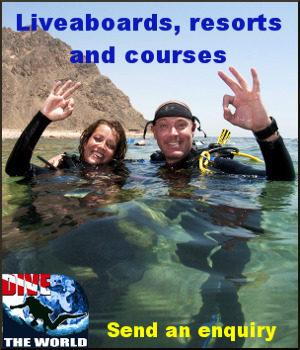 Celtic Diver Travel Shawna Armstrong TPI is an independent owner, affiliated with TPI. I first tried Scuba diving back in 2001 while on vacation in Barbados and was instantly hooked. I have always loved the water so it was a natural fit. Thanks to my parents for all those swimming lessons. I also love to travel and discover new places and adventures both on and off land. Over the years I have been fortunate to dive in some beautiful locations. and eventually become a PADI Divemaster. What about a Scuba- Moon? That’s right a scuba themed honeymoon. What an excellent way to start your new life together with an activity that you can do together for years to come. Not sure what to do for your next family vacation or other group getaway? Scuba diving is an activity that the whole family can enjoy from 10 years and up. It is an excellent way to engage youth of all ages. Let Celtic Diver Travel take care of all the details so you can relax and enjoy your hard earned vacation time.